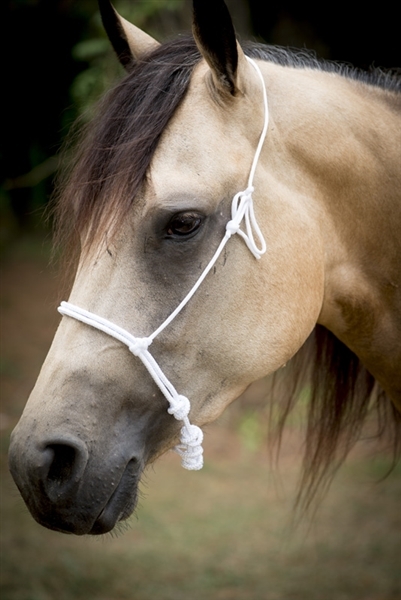 FG Collection® Rope Caveson Noseband-Adjustable. Francois Gauthier brings you a collection of products designed just for the reiner. 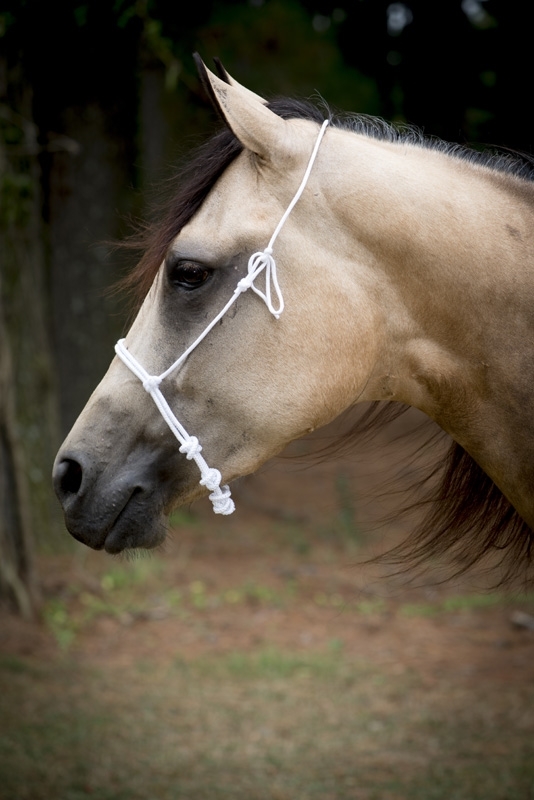 Francois is a respected reining trainer with over 25 years of experience. He is a 15-time NRHA Futurity finalist, Congress winner, Italian Derby winner and was a silver medalist at the 2002 World Equestrian Games. Francois knows that good tack is a key ingredient to winning results and has thus created this line just for you!